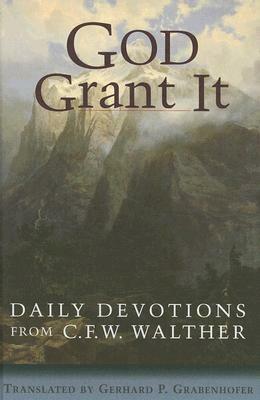 The following list of Bible verses are cited in “God Grant It”. It is hoped the way that Walther used these verses of Scripture will help people in their study and understanding of the Bible. The citations below are not the page number but the Liturgical day the verse is cited in the devotion.